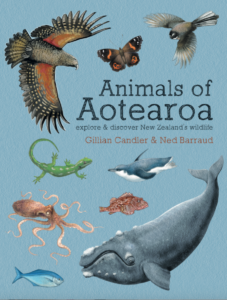 Out this month, is a 112 page hardback compendium of New Zealand wildlife. Including all the favourites from the ‘explore and discover’ series and over 100 more. Animals of Aotearoa is available to pre-order now from publisher Potton & Burton, but will be out in bookshops soon. 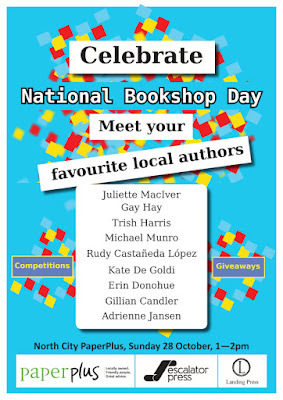 28 October Sunday, North City Paper Plus, Porirua. 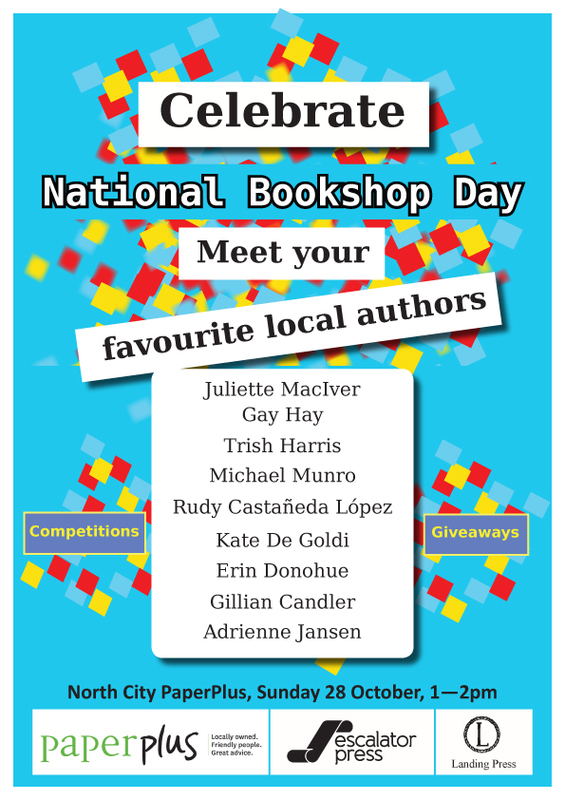 1-2pm (along with other local authors celebrating bookshop day) I’ll be helping children create a Kiwi book corner, signing books and answering questions. 21 November Wednesday, Zealandia Ecosanctuary, Karori. 10-10.30 am. I’ll be reading from Whose Beak is This? and Whose Home is This? during Storytime for pre-schoolers and signing books in the shop afterwards.